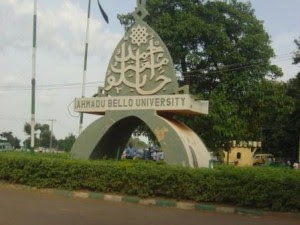 The management of Ahmadu Bello University (ABU) has released the Post-UTME screening result for the 2017/2018 academic session. Candidates who participated in the screening are to proceed to check their screening results. -Click on "Login" and proceed to view your result.